Majestic, cultural and gourmet – and less than an hour from Paris – Fontainebleau pulls out all the stops. A two-day getaway here offers something for everyone, from families to couples. It's impossible to mention Fontainebleau without immediately thinking of its 12th-century palace, the celebrated "residence of kings." From Saint Louis to Napoleon, this architectural marvel has been home to many of France's greatest rulers. And, over nearly 1,000 years of history, they have all left their mark. But Fontainebleau can not be dissociated from its ancient oak forest, one of the finest in the country. 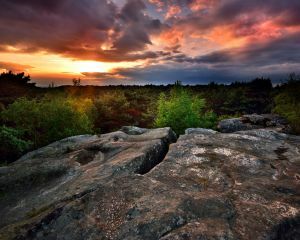 A paradise for nature lovers, it was once the private hunting grounds for the sovereigns of France. 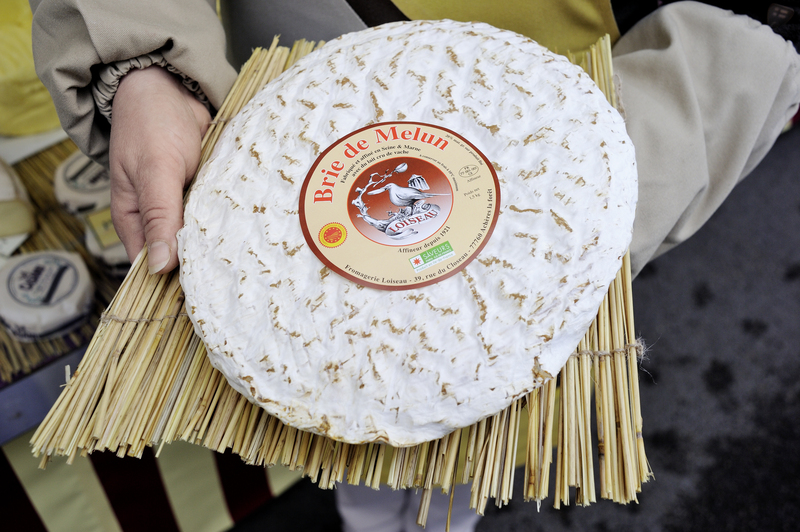 Finally, Fontainebleau is also a paradise for food lovers – and the town will surely delight even the noblest of palates! 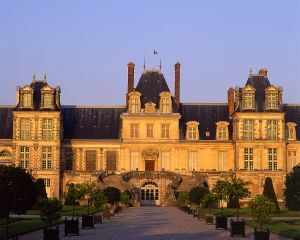 Your trip should begin at the Château de Fontainebleau, whose architecture proudly mixes medieval, Renaissance and classical styles. Equipped with your visioguide, also available in a junior version for 7-12 year-olds, you can discover the stately Court apartments of the French kings, as well as Marie-Antoinette's poignant two boudoirs, and the famous Gallery of Stags. 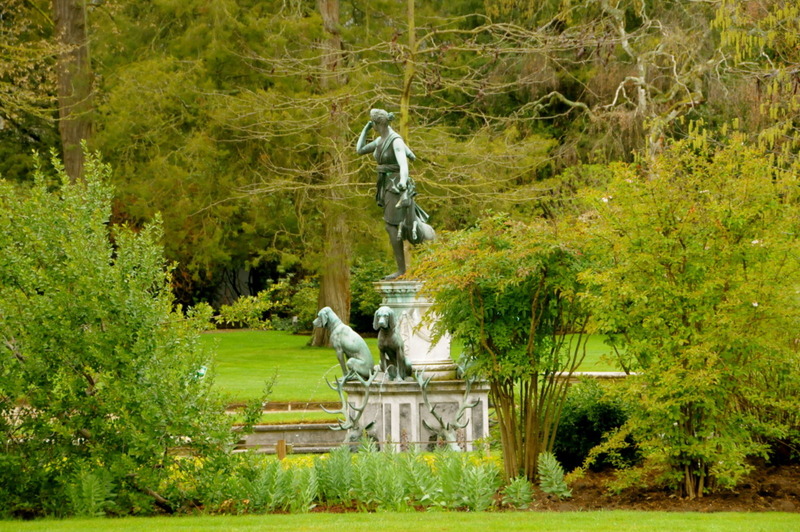 Next, don't miss the palace's sumptuous gardens. 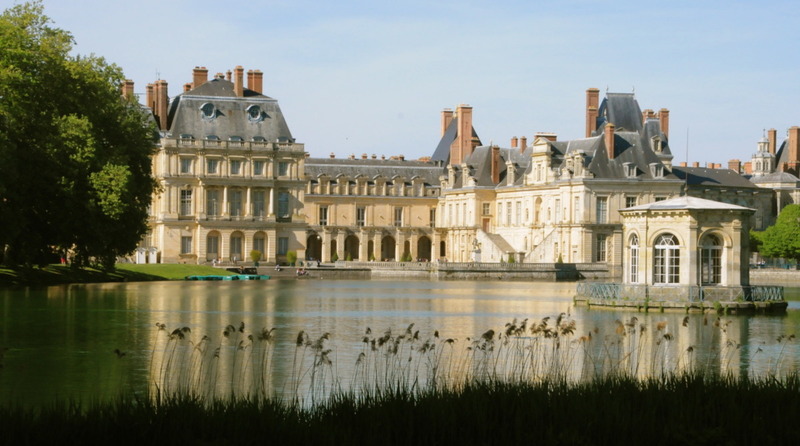 Highlights include the formal, French-style Grand Parterre, designed by André Le Nôtre and Louis Le Vau, and the Carp Pond, created under François I. Treat yourself to a royal turn about the estate by taking a ride in one of the horse-drawn carriages, which can be reserved at the Tourist Office. Free admission to the grounds is available year-round. For lunch, the restaurant Paul & Paulette is just a few minutes' walk from the palace. 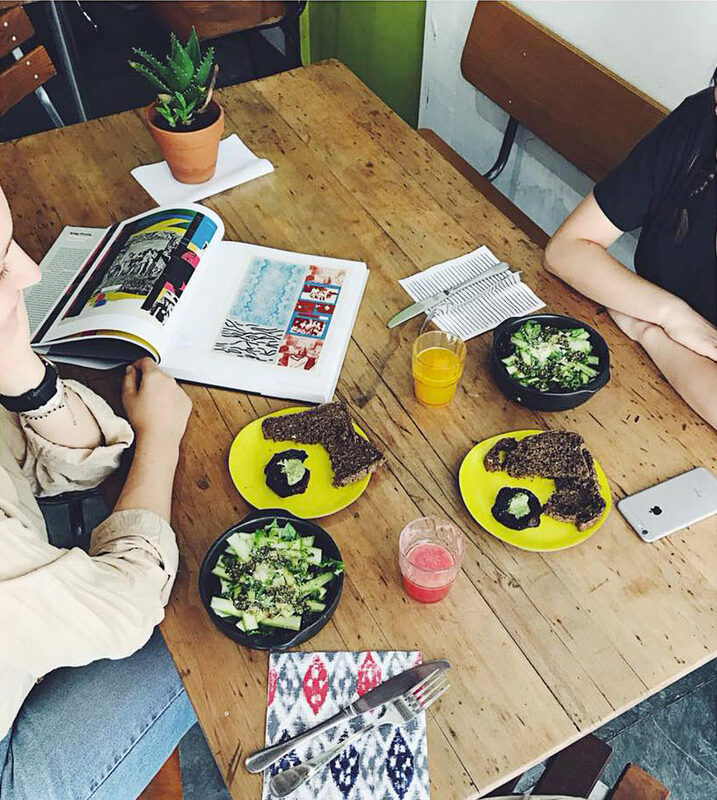 Here, in a cosy setting, you can enjoy delicious soups, sandwiches and home-made cakes. For your next stop, make for the Place de la République, where the Tourist Office offers guided visits of the town. 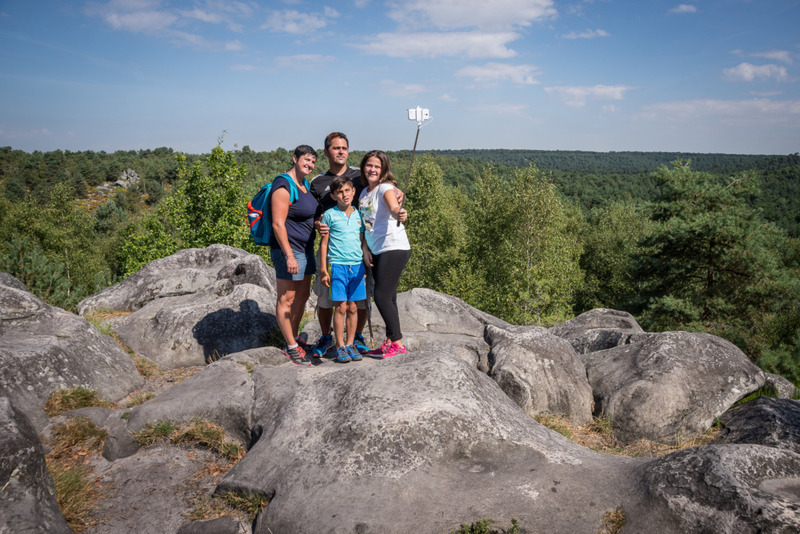 Tours last 90 minutes, and will open your eyes to the many secrets and fascinating stories of the town and its forest! For dinner, why not try the Table du Parc restaurant, beside the palace? 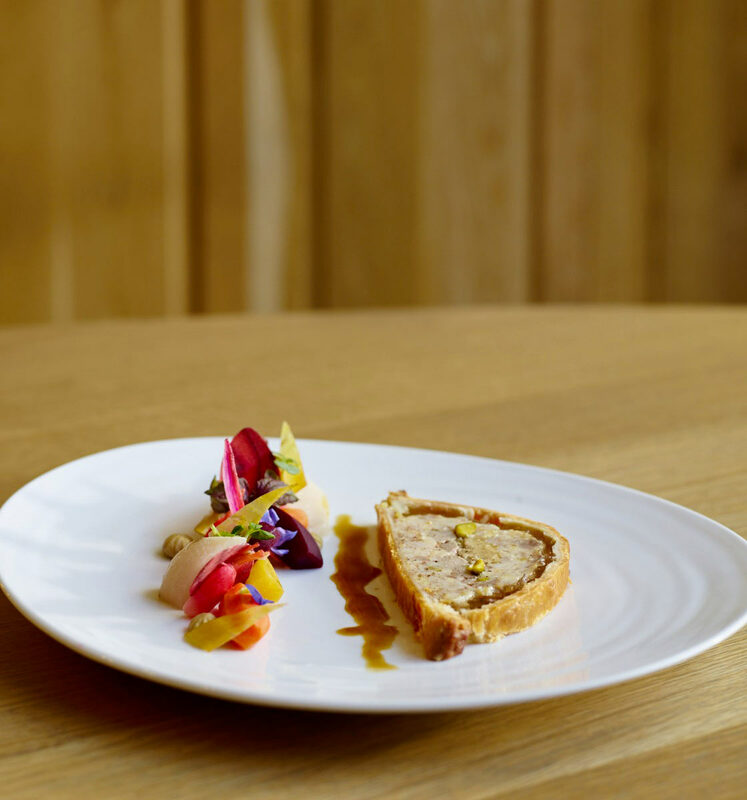 Specialities include the delectable Duck and foie gras in a pastry crust and an equally tasty lamb dish, both firmly inscribed in French culinary tradition. 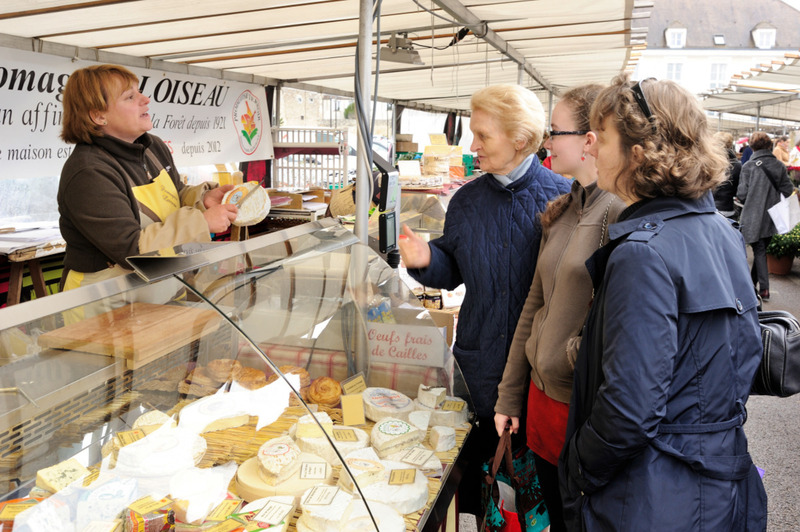 After a good night's sleep in one of the Empire-style bedrooms at the Hôtel L'Aigle Noir, take a visit to Fontainebleau market – one of the finest in the region – to admire and sample the regional produce. This provides an ideal teaser before sitting down to lunch at the Patton restaurant, whose menu combines traditional and contemporary dishes. In the afternoon, it's time to explore the Fontainebleau forest. Only 20-minutes walk from the town centre, this haven of greenery is a Unesco-listed biosphere reserve. Strewn with huge rocky outcrops that are begging to be climbed, its winding marked paths are magical to experience on foot or by bike. For those looking for a more unusual way to explore, you can also reserve donkey rides or dog sleds! 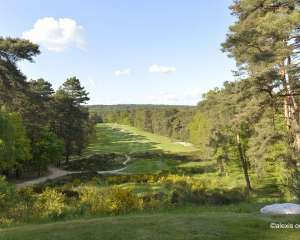 For golf fans, the Fontainebleau Golf Course offers an impressive circuit, surrounded by ancient oaks. Meanwhile, Fontainebleau is also one of France's equestrian capitals, and boasts the Hippodrome de la Solle, one of the oldest racecourses in the country, and the Grand Parquet, one of the most beautiful equestrian centres in Europe. In spring, don't miss the famous Grand Prix Classic international equestrian competition. 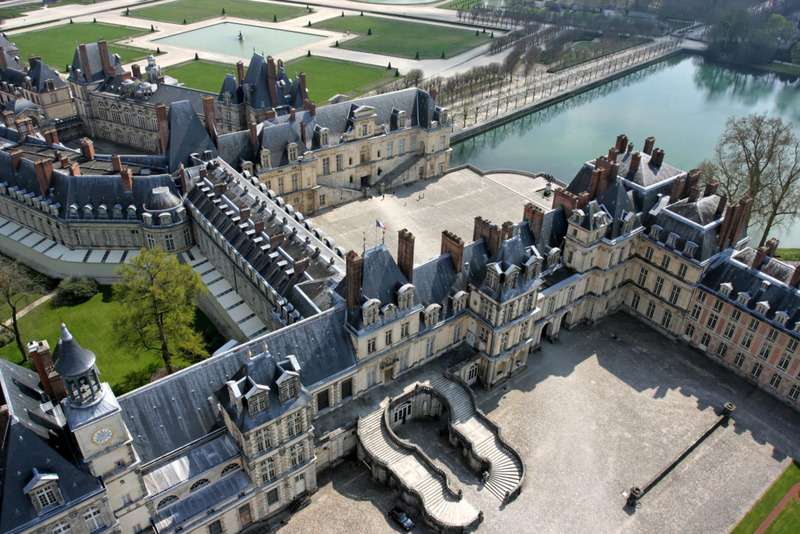 If you're only on a short trip to Paris, ParisCityVision offers excursions and guided tours year-round that allow you to experience the treasures of Fontainebleau and the marvels of the Château de Vaux-le-Vicomte on the same day. 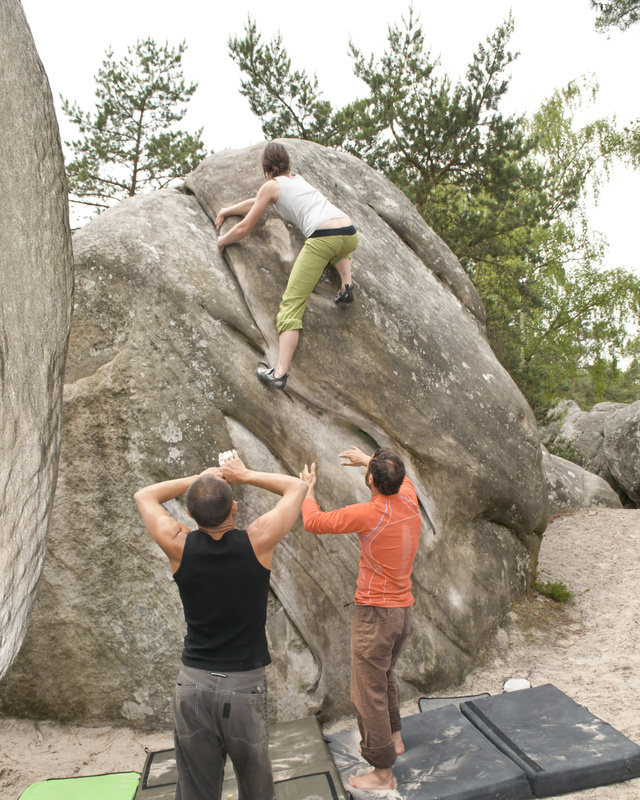 The Fontainebleau Forest is one of the largest forests in France, and a true paradise for rock-climbers, athletes and Sunday picnickers, only an hour from Paris. Situated only 30 minutes south of Paris, the prestigious Golf de Fontainebleau guarantees authentic golfing pleasures, within a setting steeped in excellence and tradition.